Thanks for sharing all the piccies. EDIT: If you guys want an "RTT13" area in the gallery for photos then lettuce snow. Do they do proper tea ? And he tried! It was a shame for the old boy! 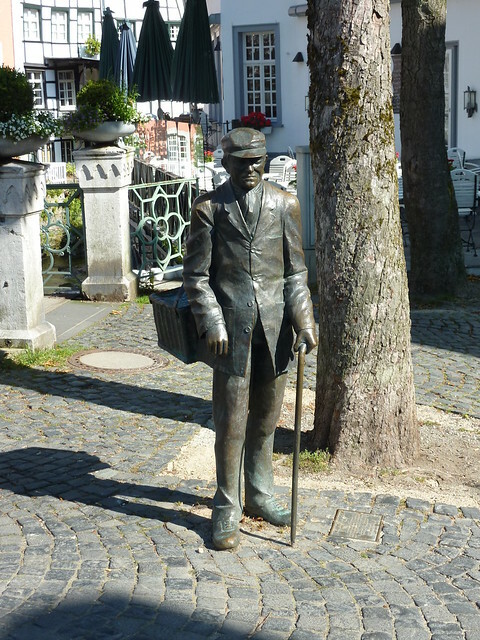 So Pete Kelly, why is there a statue of you in Monschau town centre? But who is the oldest? You look at home on the GS Chris!